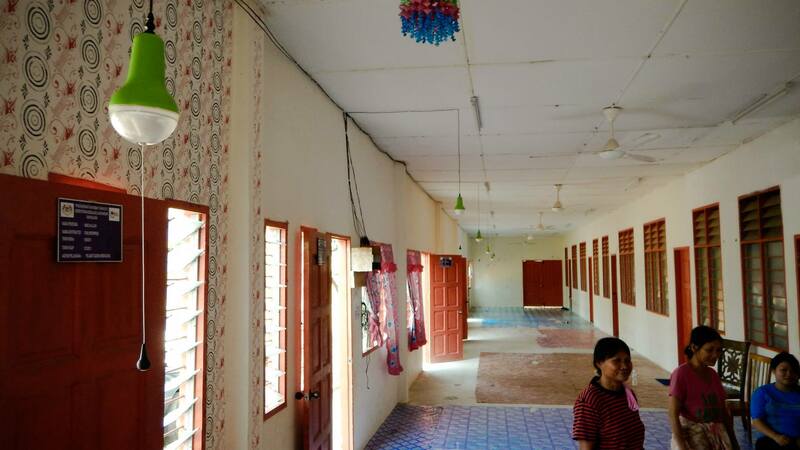 In May 2015, studying by flickering candle light became a thing of the past for the school children living in Rh Awin and Rh Abi in Amut, Pakan. 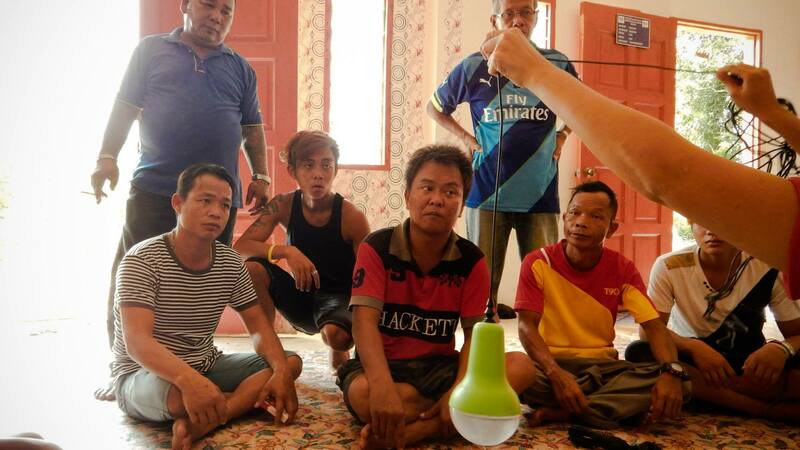 Just before Gawai celebrations that took place on 27-28 May, the Impian Sarawak team installed solar-powered lights in the two longhouses, providing much relief to the residents who have had to put up with the inconvenience for such a long time. The lights will benefit the 13 and 20 households in Rh Awin and Rh Abi respectively, easing their lives out of the darkness that had been cruel and torturous not just to the adults but the young kids who have no choice but to do their homework and revision with only a burning flame available. However, this is not the first time that an Impian project has taken place there. In December 2014, the team had built a gravity feed water system in order to provide the villagers with running water. 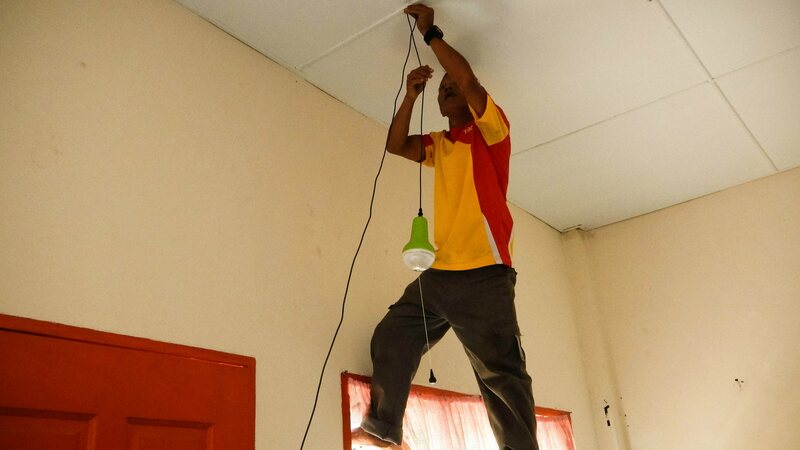 It is certainly a travesty that so many communities – and Amut, Pakan being just one of them - are not connected to the electricity grid, making their lives miserable and 'backward'. On top of that, the cost of diesel to power the generators is very high and beyond the means of most locals which means that they have to ration their use of electricity. 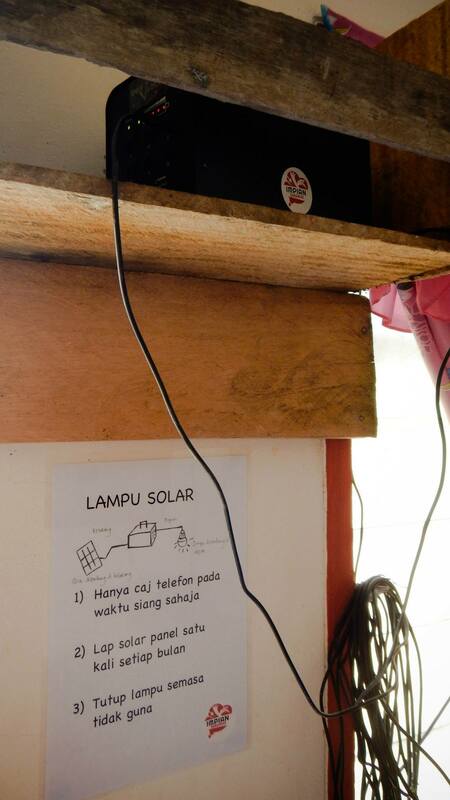 Dark days are over for two longhouses in Amut, Pakan after they received solar lights that finally powered up their homes and improved the villagers’ lives.